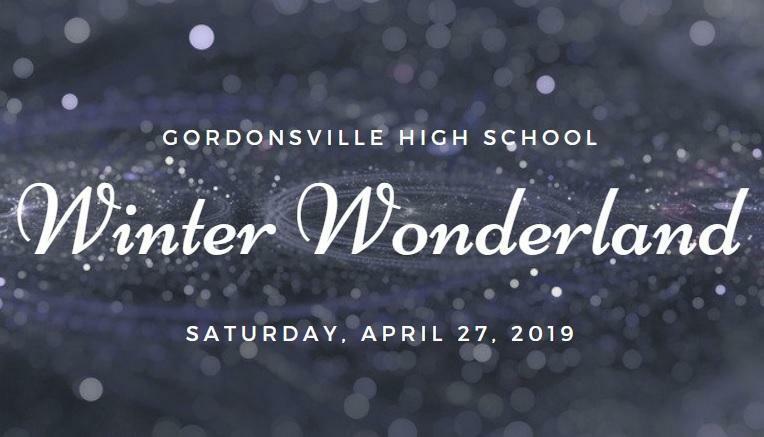 Please see the Prom Information page for details regarding this year's prom. If you have any questions, please contact Rene' Keeton. 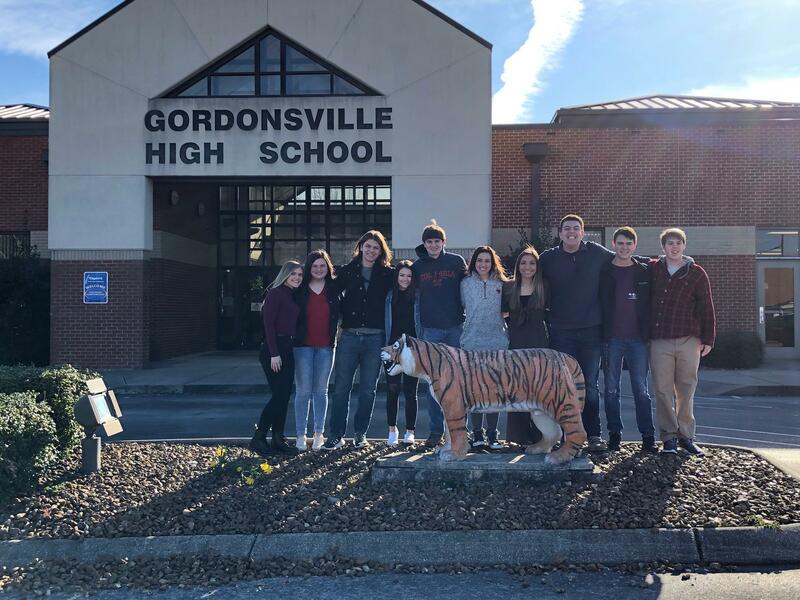 The administration, staff, and faculty welcome you to Gordonsville High School. It is our desire that we all contribute our very best in order to make this a successful and profitable year for everyone. 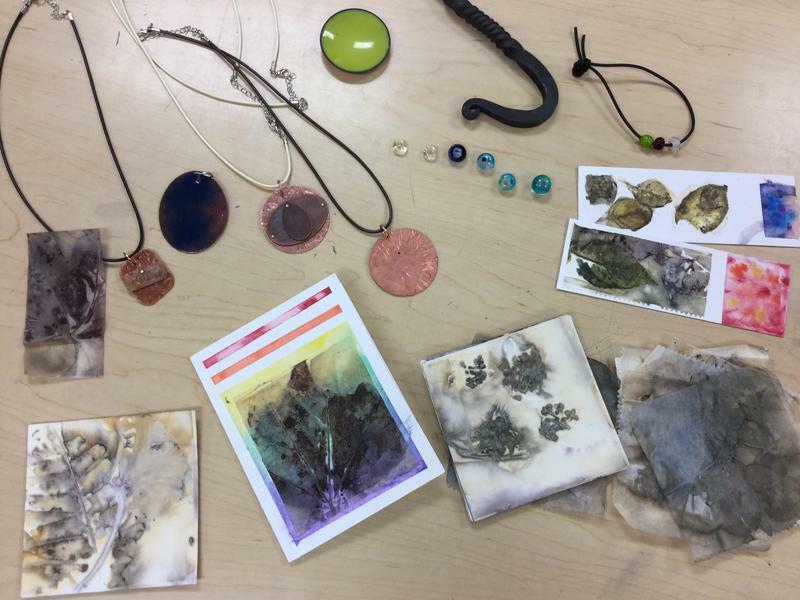 Art classes took a field trip to the Appalachian Center for Craft in Smithville, TN on Friday.